playing his trumpet since age 12. He made his own blend of punk-rock and ska during the 1990s and 2000s. 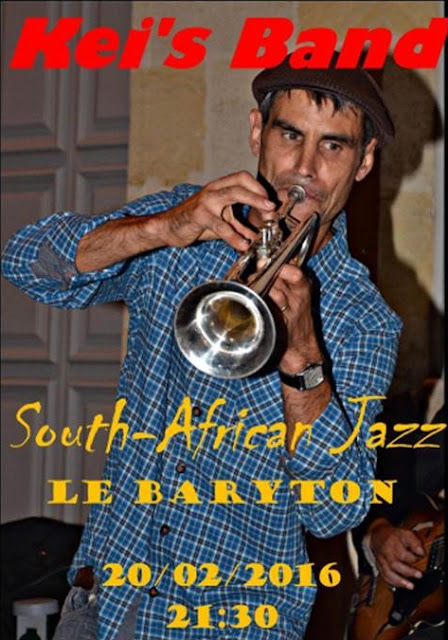 In 2014 he started his own band playing essentially South-African based music, drawing on the 1960s tradition and repertoire of so-called “township jazz”.